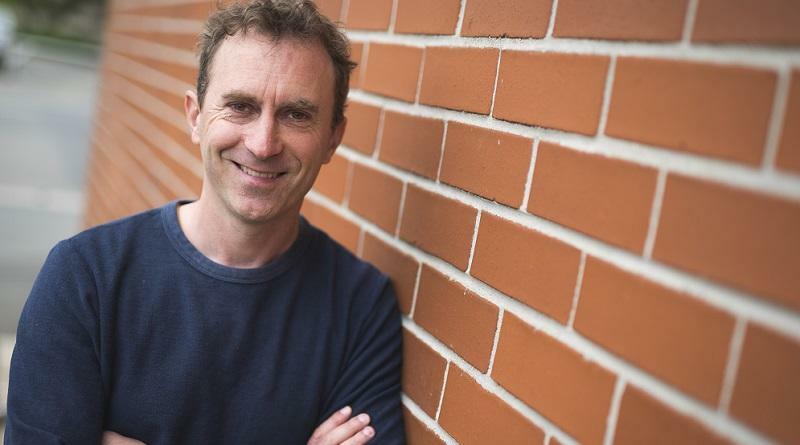 Stefan Roesch of New Zealand in this interview highlights the connections between films (feature films and TV productions), destination marketing and tourism. 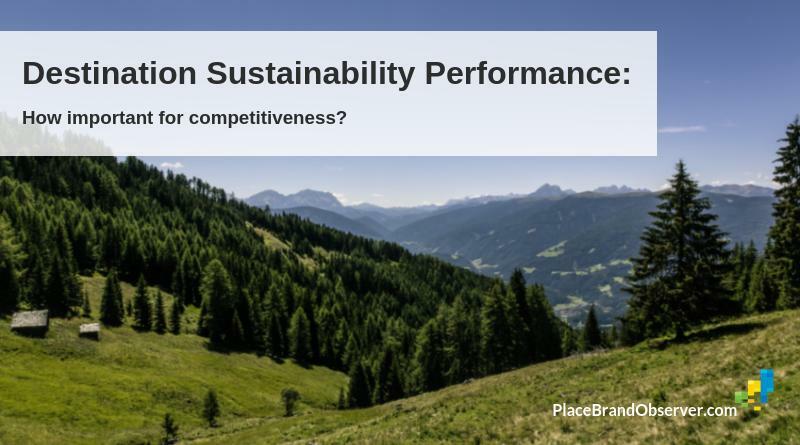 Destination Observatory: Sustainability performance of destinations around the world. 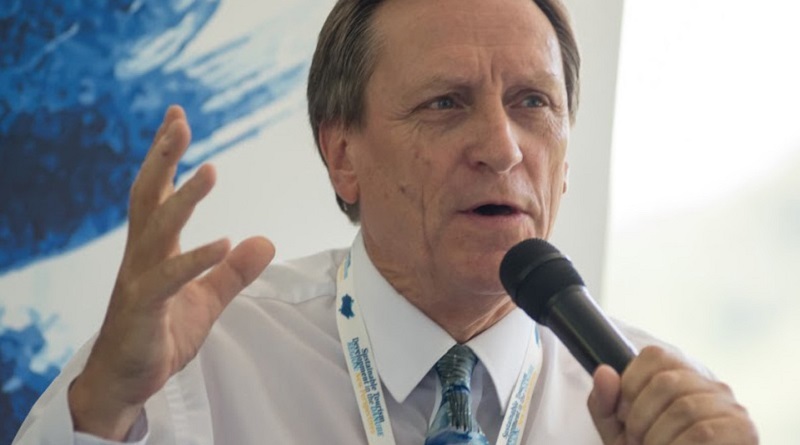 Expert interviews on sustainable tourism trends, challenges. 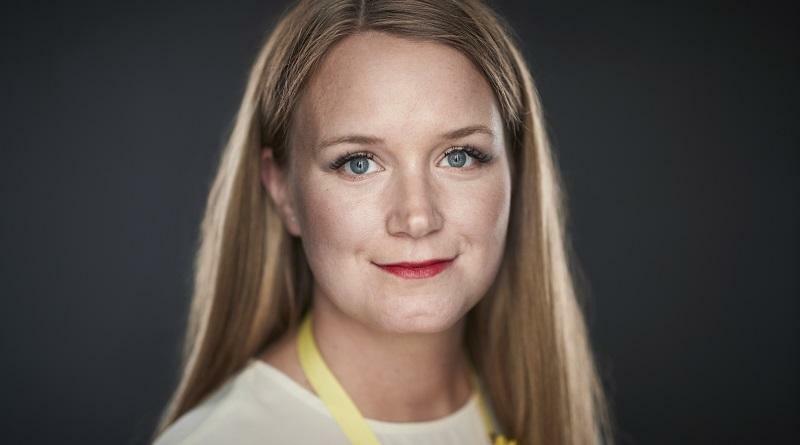 Anna Österlund: available for keynotes and workshops on place branding, tourism, food and agriculture, influencer marketing, with special focus on Sweden.